Give yourself a head start learning Dutch through this innovative new approach. 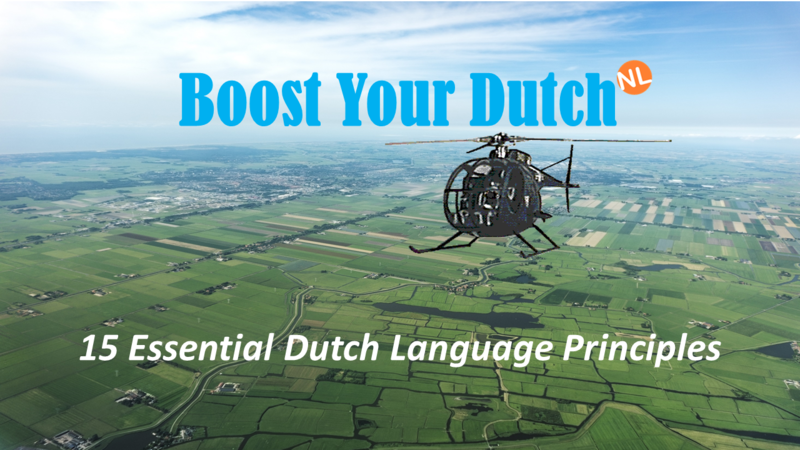 Boost Your Dutch has been specifically developed to help internationals overcome the hurdles of getting to grips with the Dutch language. The Boost Your Dutch approach takes advantage of the extensive skill set & life experiences of internationals. The aim is to provide a general understanding of 15 basic elements of the Dutch language and how to use them in practice. 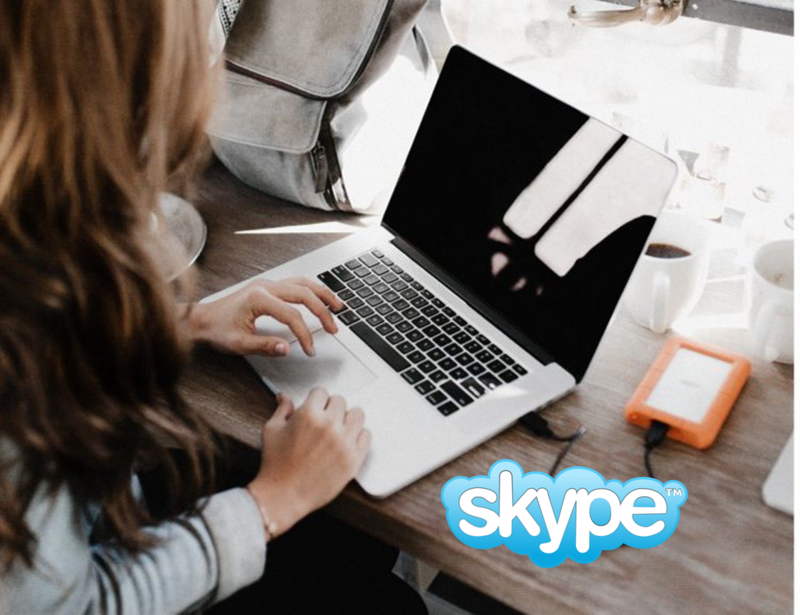 Included are topics, such as: easy ways to make Dutch sentences, how to conjugate verbs, singular & plural nouns, using different types of pronouns, adding articles, adjectives and prepositions. New short courses are expected to start again in March/April 2019. For specific dates/times, please contact us directly to discuss your needs. Instruction will be given individually and/or in small groups (4-6 people) to encourage interaction and ensure a no-stress, friendly atmosphere to practice speaking. Your Dutch trainer, Monique den Haan, has lots of relocation experience and local expertise, which ensures that lessons are both fun and informative. She also encourages interaction and discussion amongst participants. The objective of the Boost Your Dutch programme is to make it easier for internationals to feel at home & better understand the locals. you already did some basic Dutch course(s), but you are still struggling to use Dutch in real life. Each short course consists of 3 x 2½ hour sessions and includes a unique set of custom-made materials and exercises, there will not be any books required. Course fee is €245,00 p.p. No VAT (BTW) to be added. Multiple start dates are scheduled throughout the year to enable you to participate a.s.a.p. Not sure yet? Since, there are many different language training options out there, the problem is not finding a Dutch course, but choosing the right one! We are happy to discuss the best Dutch training plan for you, taking into account your personal goals & experiences during a free training advice session. Book your free training advice session here! Easy Dutch vocabulary of 350+ frequently used words will be provided to all new students, helping them to learn local Dutch words fast. This unique list is available only to Boost Your Dutch course participants.